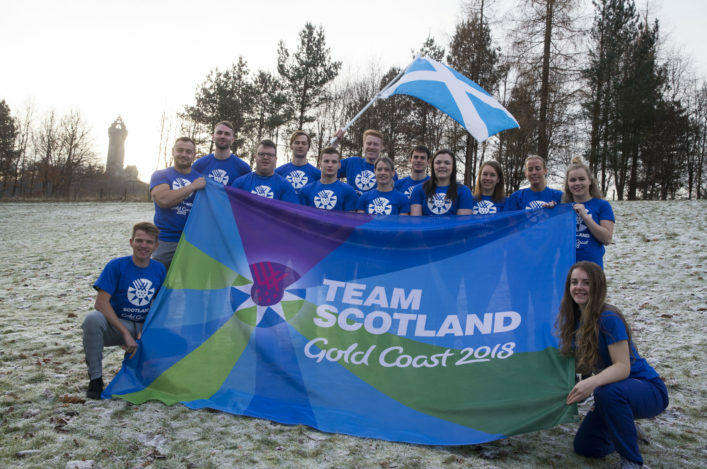 Commonwealth Games Scotland today announced the 25 athletes who will represent Team Scotland in the track, field and marathon at the Gold Coast 2018 Commonwealth Games. No fewer than 19 of the athletes selected were part of the team that rose to the challenge of a home Games at Glasgow 2014 and, spurred on by a capacity crowd at Hampden, delivered their best Commonwealth Games medal haul for 20 years. Since that tally of one gold, two silver and one bronze, the sport has gone from strength to strength with a record 15 athletes selected for the Olympic Games and six for the Paralympic Games at Rio 2016. 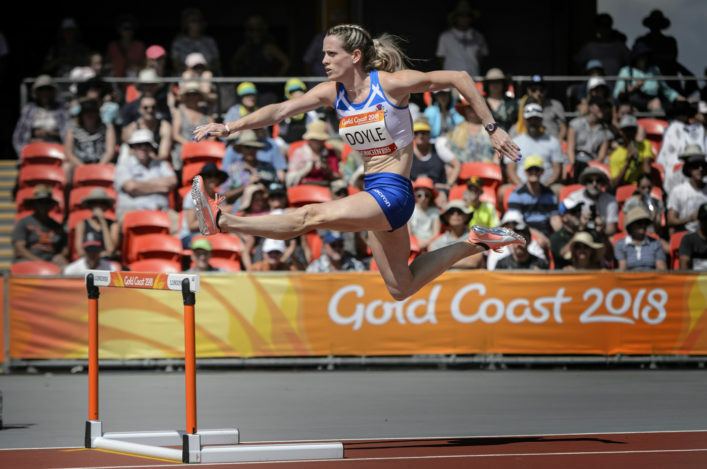 Again at this summer’s home World Championships in London there were 16 Scots on the British team, captained by the inspirational Eilidh Doyle, who will compete for a third successive Commonwealth Games medal over the 400m hurdles in Gold Coast. Doyle’s fellow Glasgow 2014 medallists, 800m runner Lynsey Sharp and hammer thrower Mark Dry, are also named. The selection reached 25 with 20 places having been made available plus three Para athletes and two more for a 4 x 400m relay squad, with those athletes not competing in individual events. 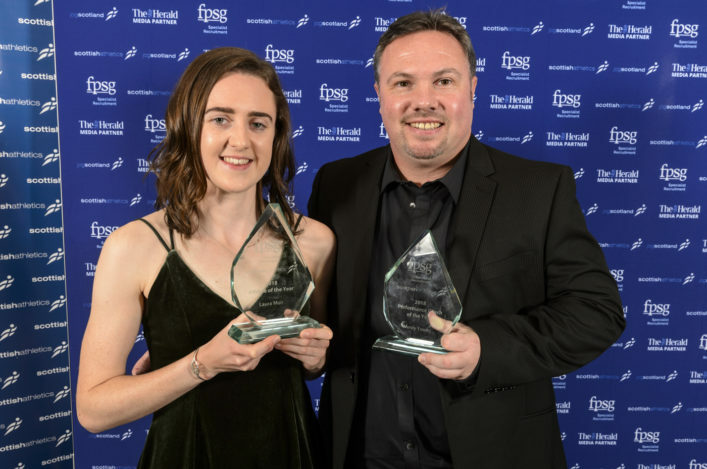 All at scottishathletics firmly congratulate these athletes and their families and coaches on their selection – and the clubs the length and breadth of Scotland who contributed to their development in any way over a number of years. Glasgow 2014 finalists Chris Bennett and Rachel Hunter will join Dry in taking to the hammer circle, where Bennett will draw on his experience from Rio 2016 and the 2017 World Championships. One of the leading Scottish performances in that World Championships team came from Callum Hawkins, whose fourth place in the marathon equalled the best ever British performance in the event. 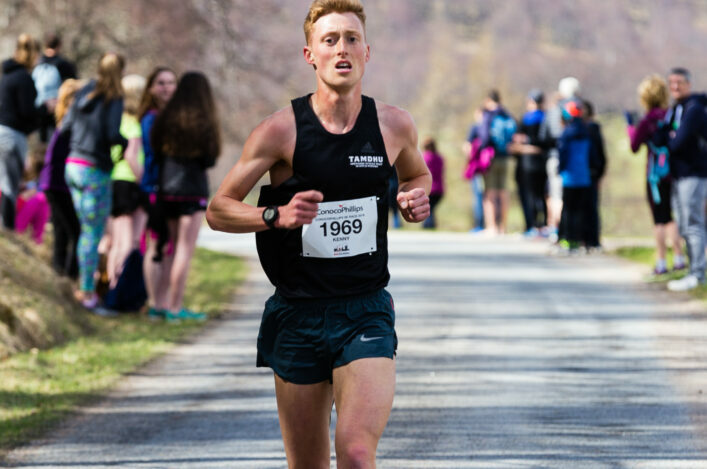 He will line up alongside Robbie Simpson, a relative newcomer to the event following success as a mountain runner, including bronze at the 2015 World Championships in Wales. In a strong endurance squad, Andrew Butchart will make his Commonwealth Games debut following top eight finishes at both Olympic Games and World Championships, while Olympians Eilish McColgan, Steph Twell and Lennie Waite form a formidable force in the women’s events. Fellow Olympian Beth Potter is set for an unprecedented double in Gold Coast. 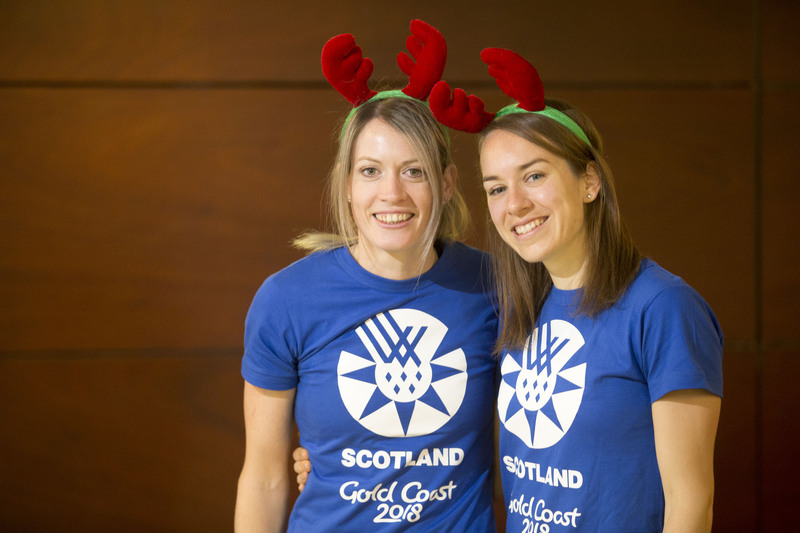 Already named to Team Scotland in Triathlon after a hugely successful change of focus at the beginning of 2017, she will take to the track for the 10,000m following the conclusion of her Triathlon competition if the programme and recovery allows. In doing so, Beth would become the first athlete to compete in two sports for Team Scotland at a single Games. Holly McArthur, 18, becomes Scotland’s first Commonwealth Games heptathlete for 20 years after completing a ‘full house’ of seven individual event personal bests to reach the qualifying score at the European Junior Championships in Grosseto, Italy. Her overall score was her third Scottish junior record in 2017 and, showing exceptional versatility, she capped her performance with a bronze medal as part of the GB 4 x 400m squad. Another athlete on the rise in 2017 has been Aberdeen’s Zoey Clark, making a breakthrough over 400m to reach the semi-finals and take silver in the 4 x 400m at the London World Championships. She will once again run both the individual event and relay in Gold Coast, with Kelsey Stewart and Kirsten McAslan also included in the 4 x 400m pool. Stewart and McAslan will not compete in individual events. 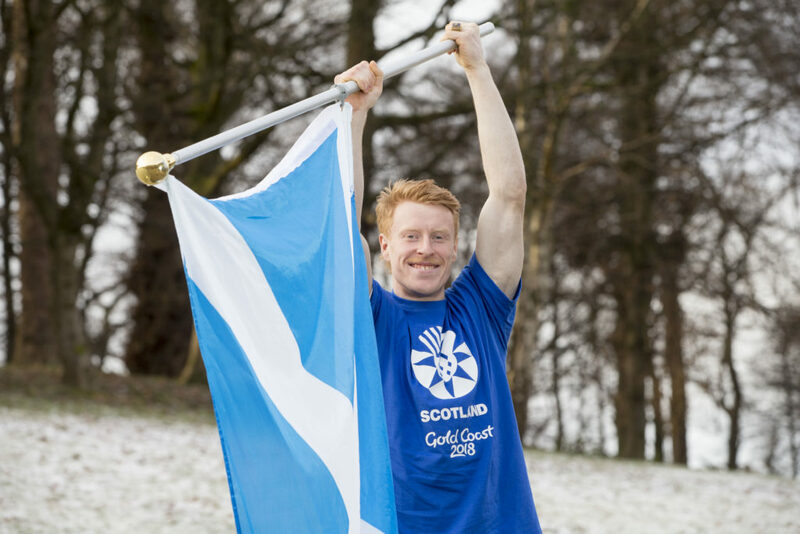 On the field Team Scotland will be represented by three high jumpers; Allan Smith, David Smith and Emma Nuttall, while Jax Thoirs is selected for his second Games in the pole vault. The Gold Coast 2018 Para-Sport programme is the largest in Commonwealth Games history and Team Scotland will be well represented on the track. Having broken her own World record to take gold over 200m at the World Para-Athletics Championships in London, going on to take a second gold in the 100m and bronze in the 400m, Sammi Kinghorn moves up in distance to tackle the 1500m and Marathon in Gold Coast. 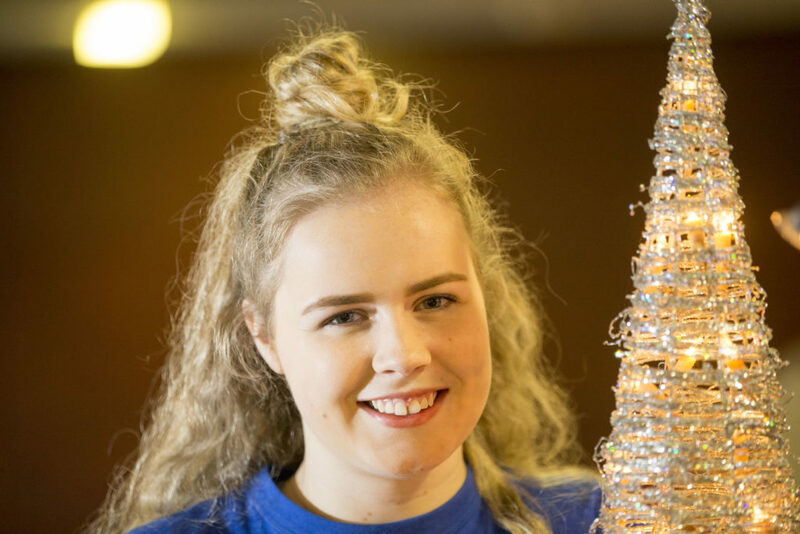 At just 21 years old she is the senior member of a strong Scottish trio in the para-sport events, joined by 17-year-old Rio 2016 Paralympic medallist Maria Lyle and 18-year-old Amy Carr, who won two gold and a bronze at this summer’s World Junior Championships. Rodger Harkins, Performance Director at scottishathetics said: ‘I want to offer my congratulations to the athletes and coaches selected. They have really performed well in the past year and made a commitment to the Commonwealth Games and to a Gold Coast event being held in April. ‘I’m very pleased with the application and planning that’s already being shown and has been shown over the past few months.